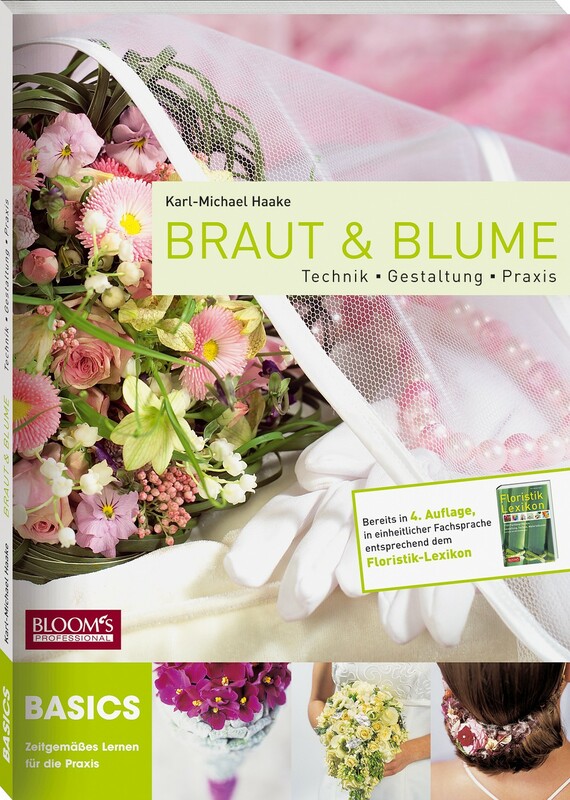 Bridal arrangements - one of the most challenging and diverse fields of floristry. 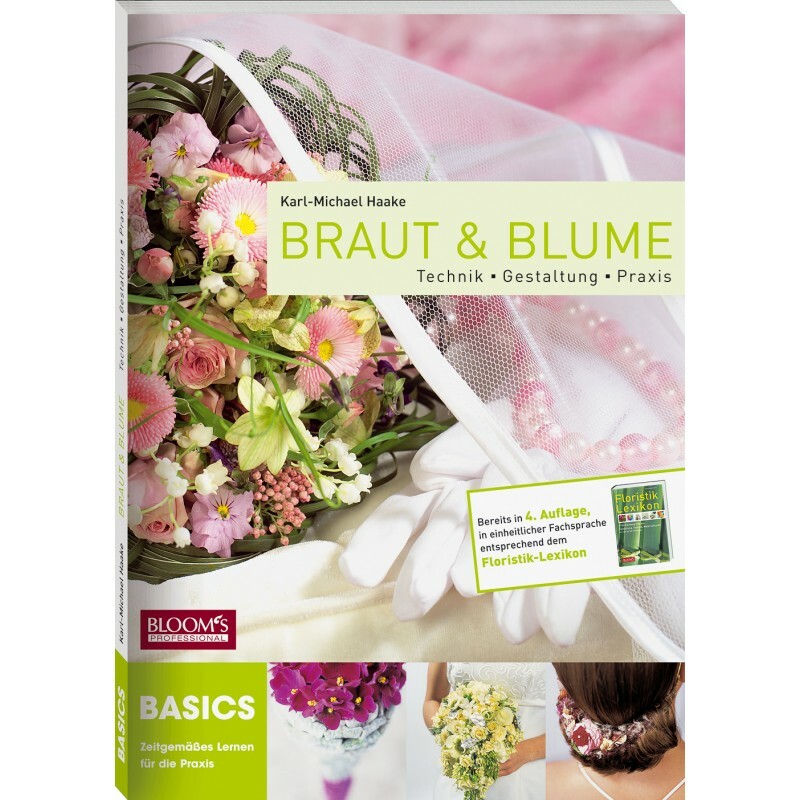 The BRIDES + BLOOMS textbook concentrates on floral arrangements for the bride. The book includes more than 150 bridal arrangement ideas, design theory, technique, tools and materials, time estimates, level of difficulty, and 75 questions and answers to check your knowledge.